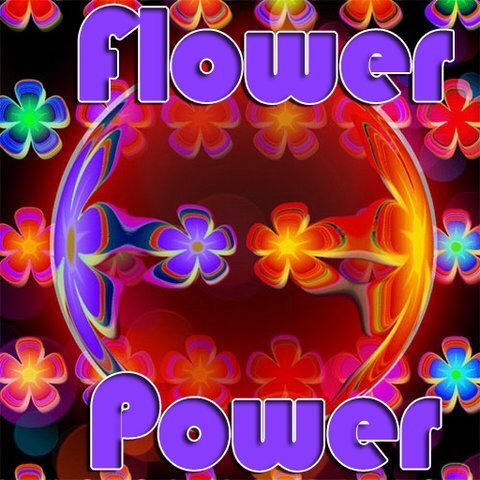 Flower Power brings amazing style to the desktop of your Android Mobile! You’re bound to not get bored anymore as the moving Live Wallpaper includes a range of great effect options, that you can control through the Live Wallpaper settings! Features: - Animated Live Wallpaper background. - A range of different effects (Glitter, Snow, Wobble, Future, Old TV, Matrix, Fax, Pixel, Tint, Monochrome, Sepia, Lightning, Flicker). - Draw with Glitter on screen and affect snow direction by screen touch. - Select tap action (Poke effect, Change effect type, Change frame order, change frame rate) - Select foreground and background color. - Option of animation frame blending for increasing smooth movements. - Set frame rate and frame order.